Rubber Handrail Gasket for 42.4mm Handrail. 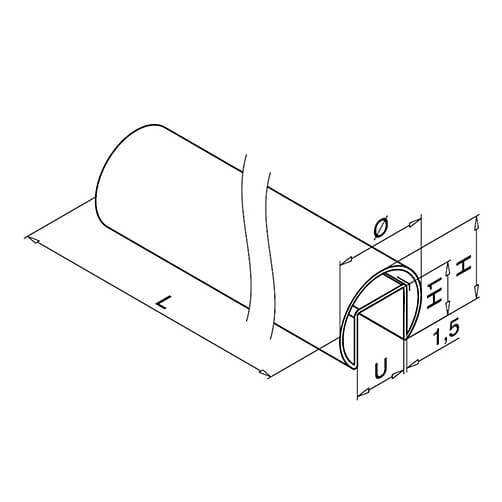 Rubber Handrail Gasket for 48.3mm Handrail. 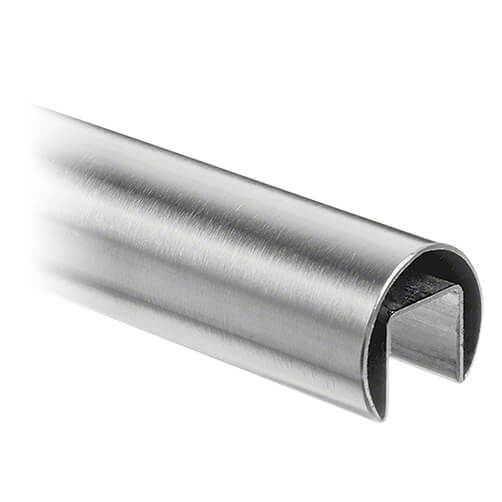 High quality 316 grade stainless steel U-profile tube for use with our Juliet Balcony System. Available in either 42.4mm or 48.3mm diameter and a choice of lengths to suit your needs. Rubber Handrail Gasket for glass balustrade top rail. 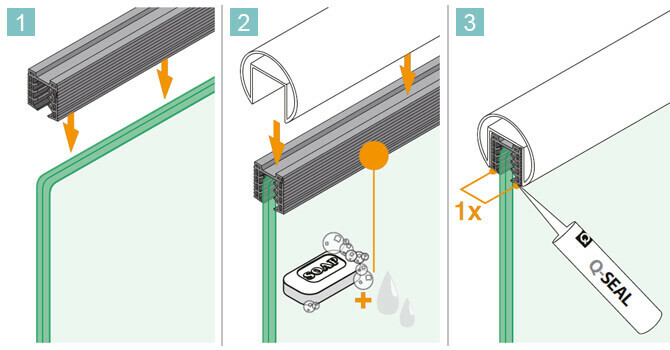 Silicone Sealant - black flexible sealant.